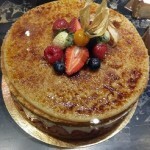 We at Flowers on 1st in Vancouver offer daily delivery of Birthday Cakes in the Vancouver area. All cakes are handmade by one of the best bakeries in town, call 604-558-0303 to place your order for this special occasion. 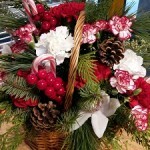 Online order are accepted however the variety and flavor might have to be changed according to last minute availability. Passover 2016, we offer floral arrangement for Passover and any other holiday or occasion, call flowers on 1st. in Kitsilano for all your floral needs. Easter 2016 is Sunday, March 27. 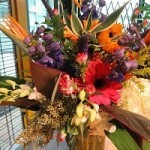 All floral orders must be placed by Friday March 25th for same day delivery in the Vancouver area. Flowers on 1st is located in the Kitsilano area, we offer same day delivery of flowers for the Easter weekend within our local delivery area. To place your order call 604-558-0303 or proceed to our online ordering system, payment by credit cards or paypal. 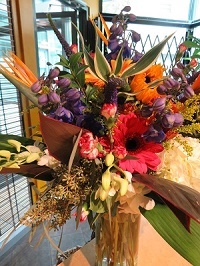 Celebrate Easter with beautiful Easter Flowers from Flowers on 1st in Vancouver. 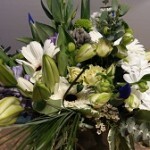 Happy new year to all our customers and friends in Vancouver Canada and across the Globe….Flowers on 1st. in Vancouver is located in Kitsilano near all major hospitals and hotels just across Lululemon Athletica head office . 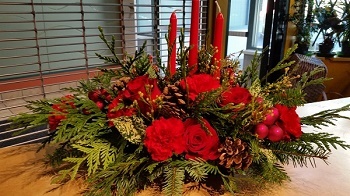 All our Christmas flower arrangements are now available on our website for delivery within the city of Vancouver, call Flowers on 1st to place your order at 604-558-0303. 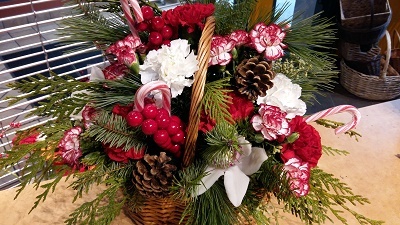 Christmas flowers for local delivery in Vancouver, we offer table centre pieces, gift baskets, Belgian chocolates and many more items such as balloons, wine baskets, organic baskets. Thanksgiving Day in the United States is on Thursday, November 26, 2015. 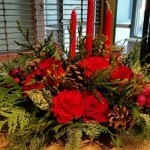 Flowers on 1st offers delivery of flowers by wire to all areas of the USA, call 604-558-0303 or visit our website.